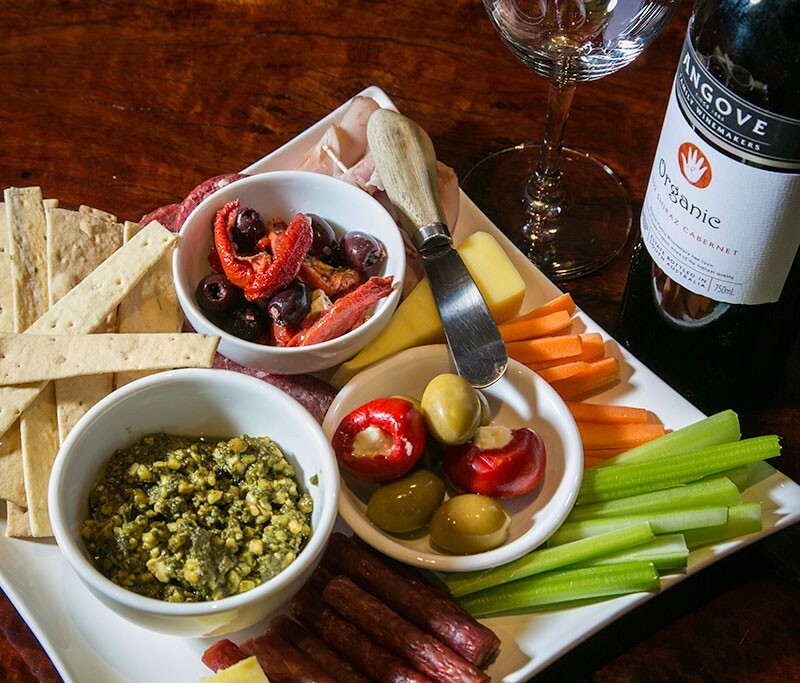 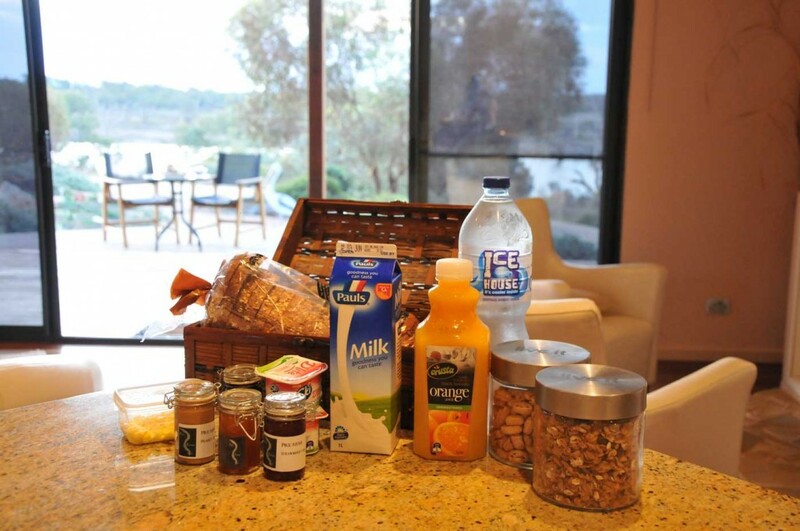 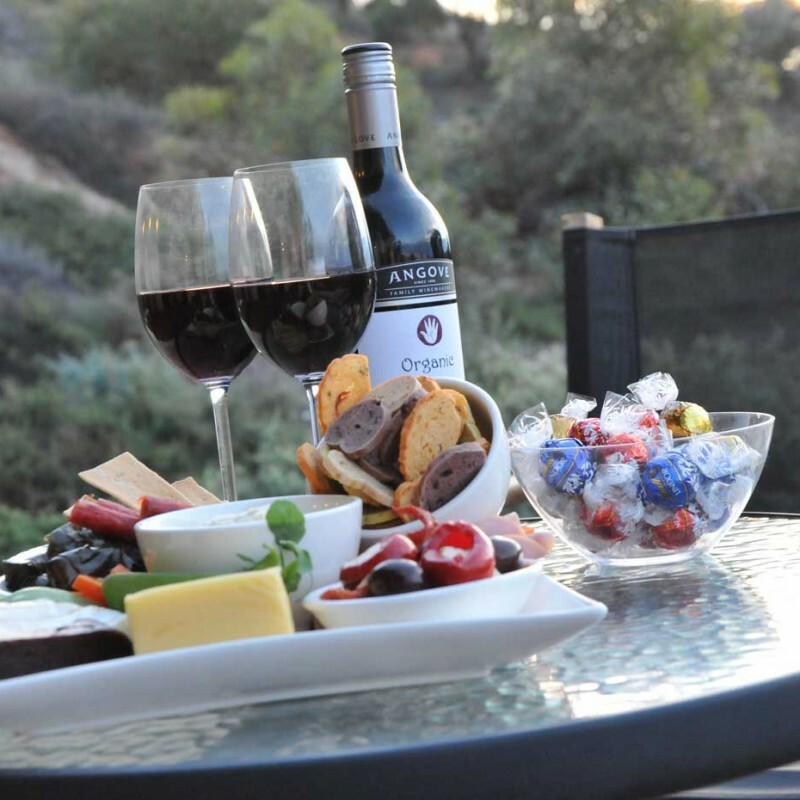 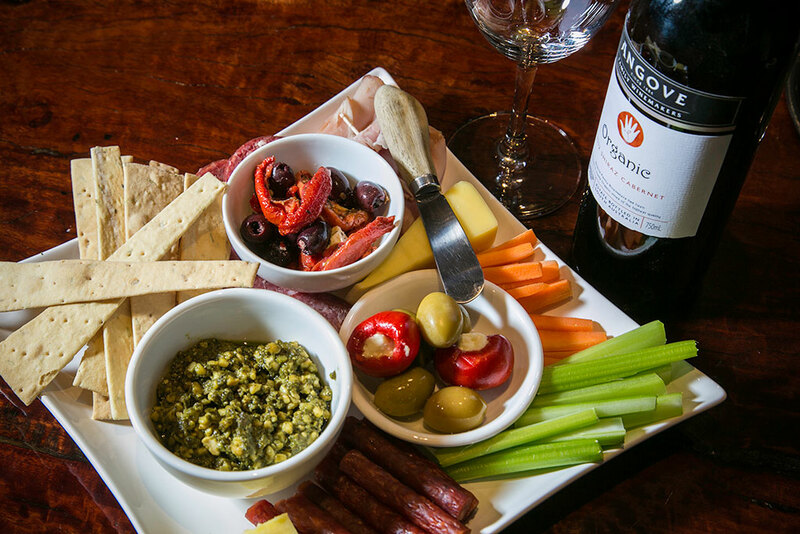 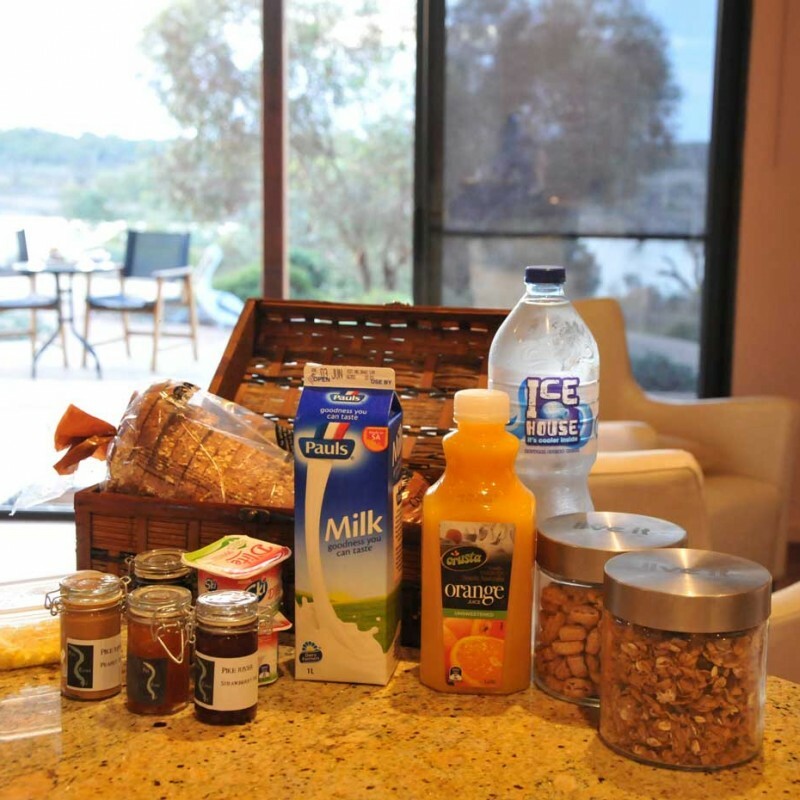 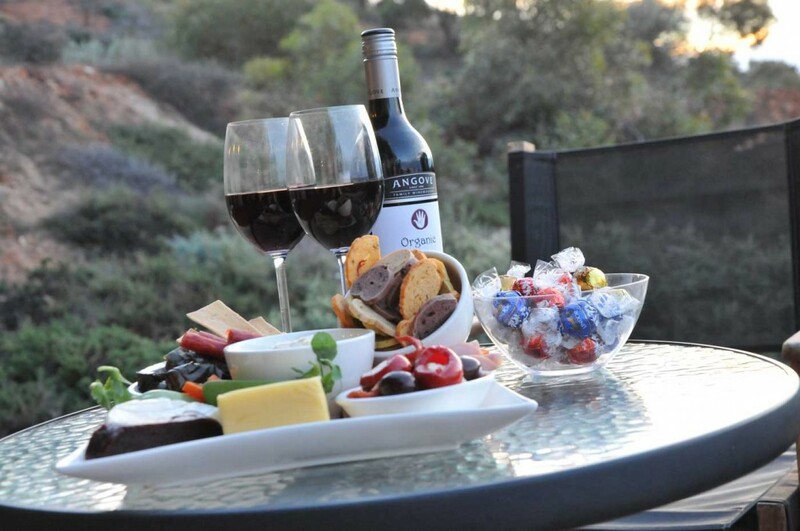 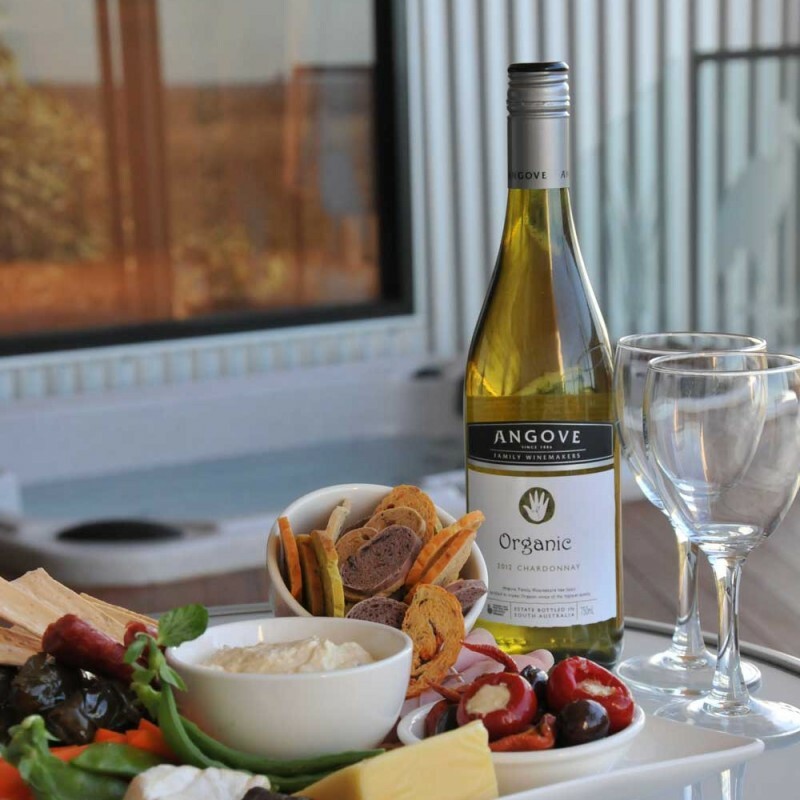 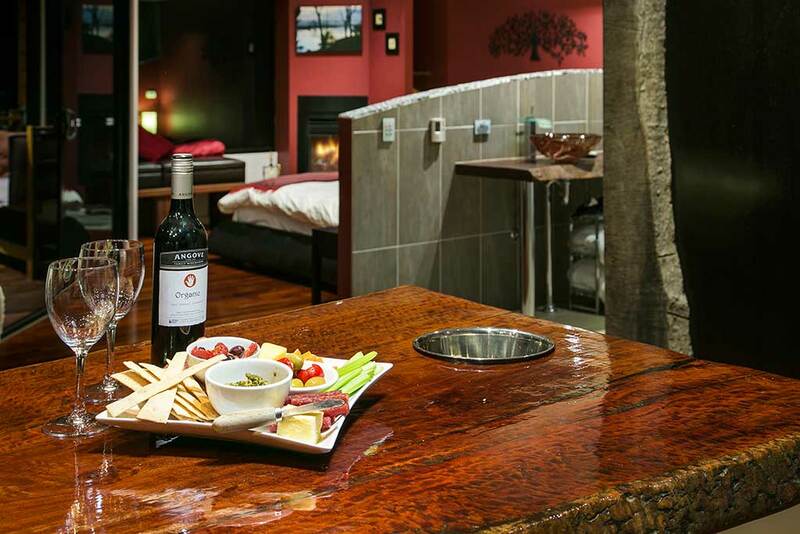 Our Tastes of the Riverland package gets you out and about, travelling through our easily accessible towns, seeing a little of our beautiful region while stopping and tasting some of our local fare. 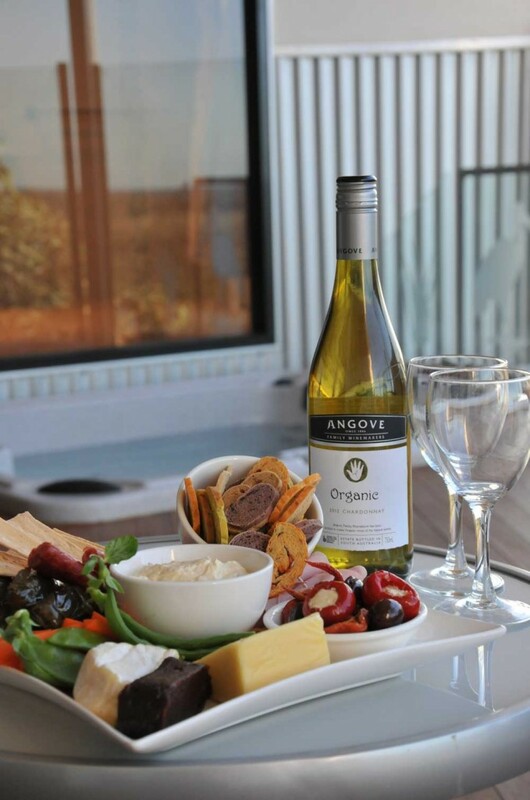 If you a food lover, then this package will be a great way of viewing and tasting our region at the same time! 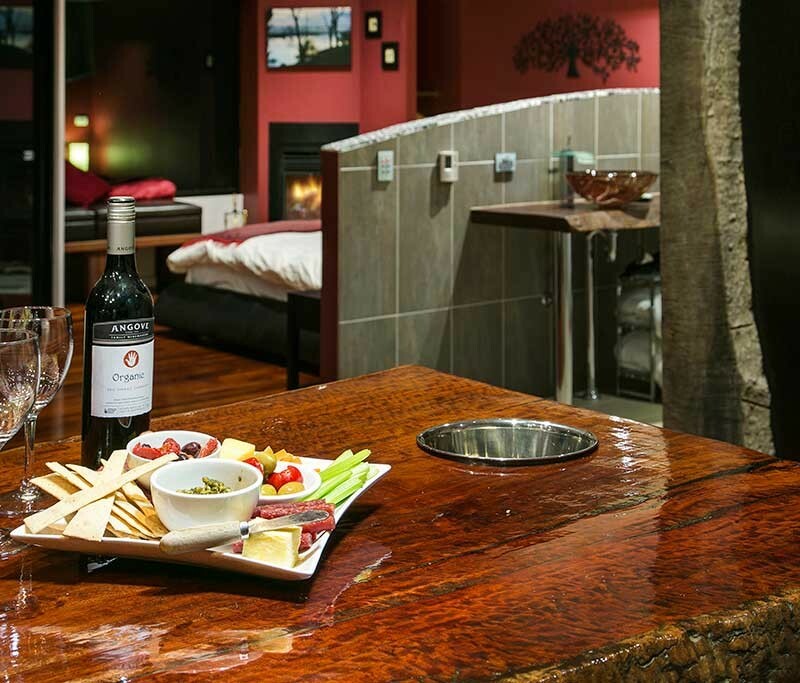 We will provide you with a suggested itinerary but you are free to find your own way around and simply find time to eat and drink on your own time schedule.